2016 fundraising is a wrap! I want to formally thank every single person who took time to help me with raising funds and collecting items. I think I have said this about 100 times, but your outpouring of generosity has completely overwhelmed my heart. 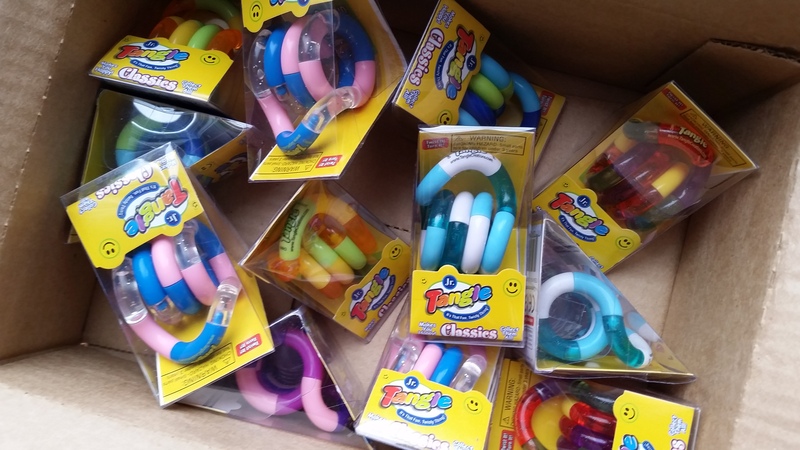 From people donating their own personal cash, to buying items like the Starbucks gift cards and Tangle Jr. toys. 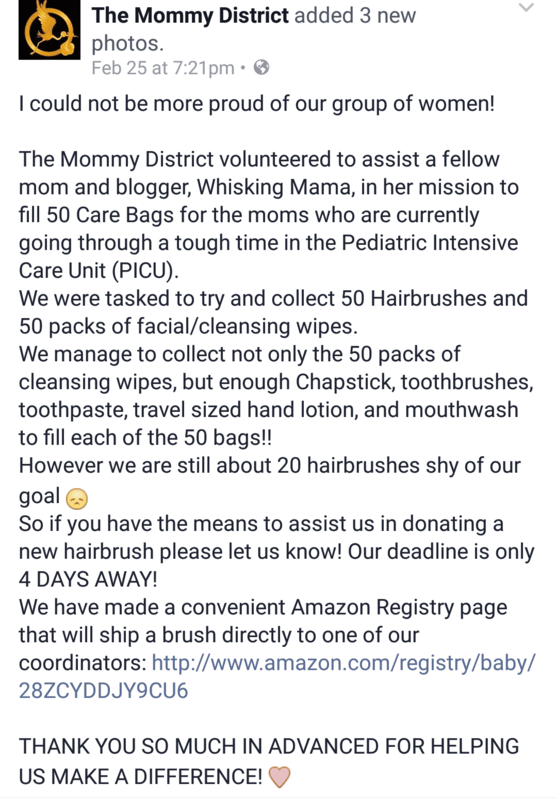 Also a special thanks to The Facebook Group The Mommy District who started an amazon fundraiser to help fill the bags Just a few days ago SUNSTAR GUM(the children’s crayola toothbrush company) informed me that they are sending product and I’m excitedly awaiting to find out what that includes. 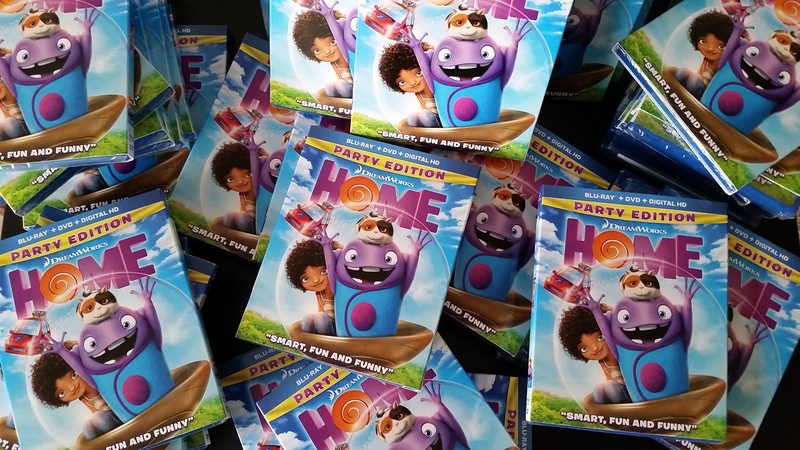 Each and every donation has made it possible to help reach fifty families. Together we raised over $1,800 dollars WOW! The only modification that was made, we will have 30 of the Thirty One Tote bags and 20 bags will be bulk purchased reusable black totes. 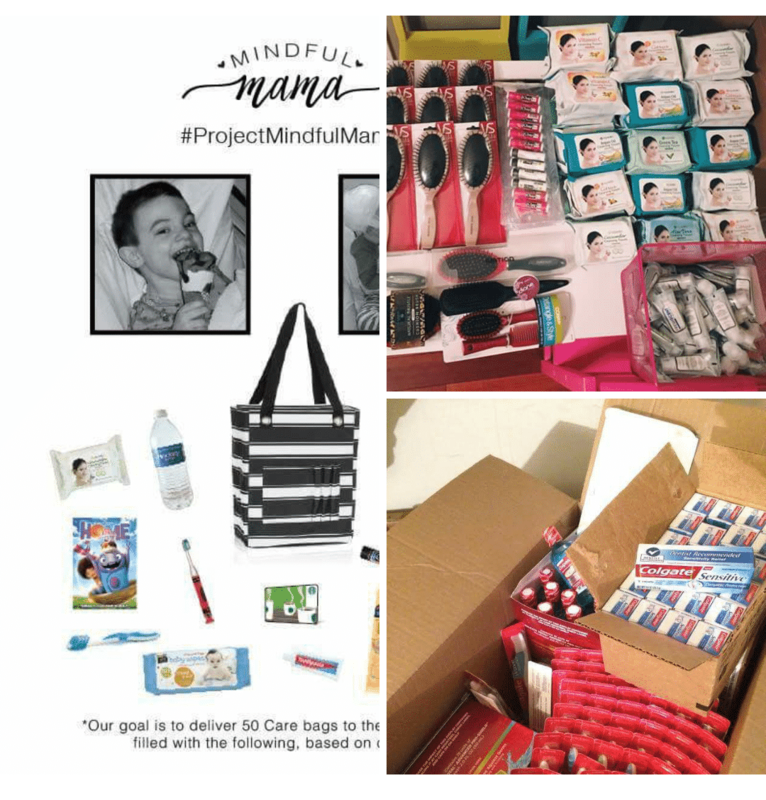 You all have made Project Mindful Mama a success and a dream of mine come true. I can’t wait to share the rest of this amazing journey with you. 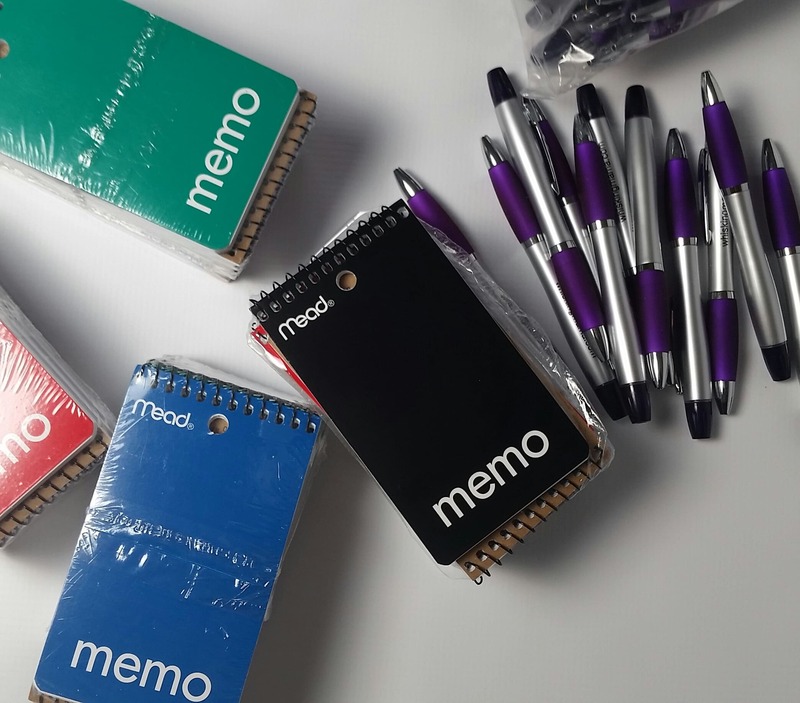 Stay tuned, because there is much more to come. Next I’ll be ordering all the supplies, packing the care packages and last, but definitely not least(The best part actually) delivering the care Bags to Central Dupage Pediatric ICU! Filed Under: Project Mindful Mama Tagged With: Together...We Did It!